Refinement is an on-going process. 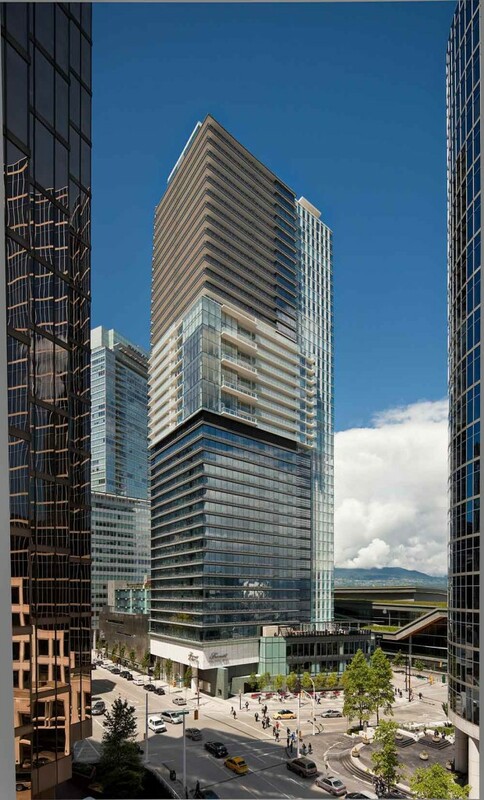 So world-beating amenities are to be expected at Vancouver’s Fairmont Pacific Rim. But the depth of detail will surprise even the most experienced traveller. 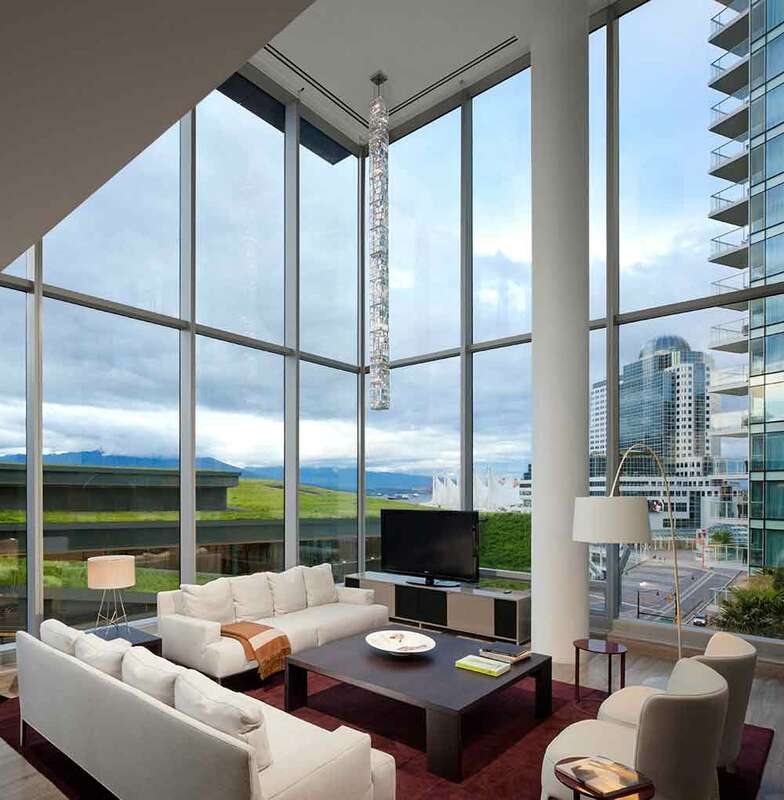 Specify a stay at the Fairmont Pacific Rim during your luxury, tailor-made holiday to Canada and you can take many things for granted. 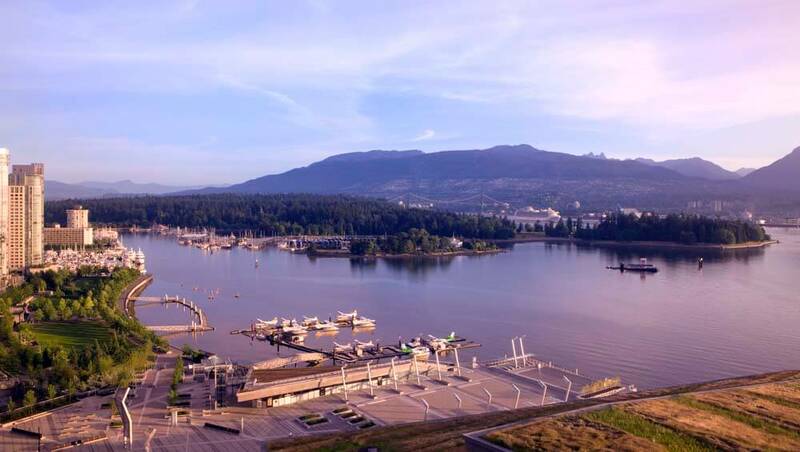 A setting close to the highlights of Vancouver, including its busy harbour. 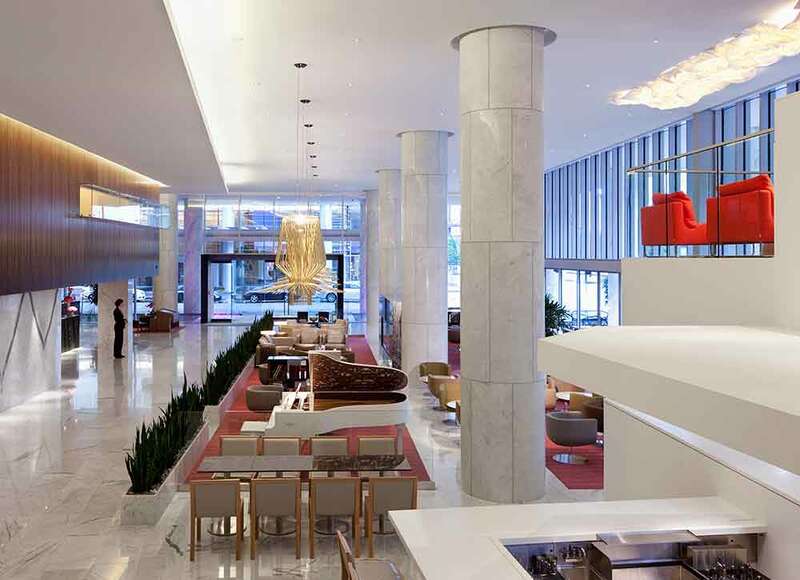 World class amenities and a standard of service you won’t find outside of an internationally-renowned five star hotel. 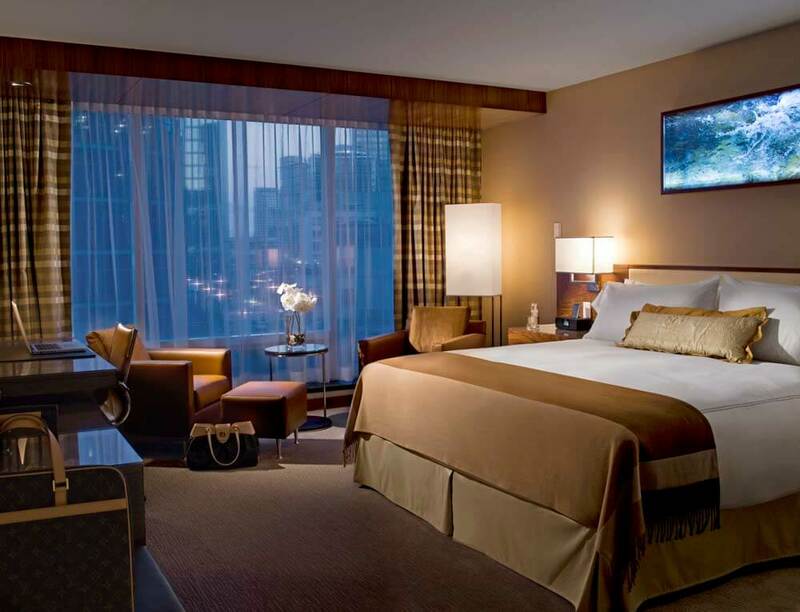 But the Fairmont goes further; into a level of luxury you may find surprising. 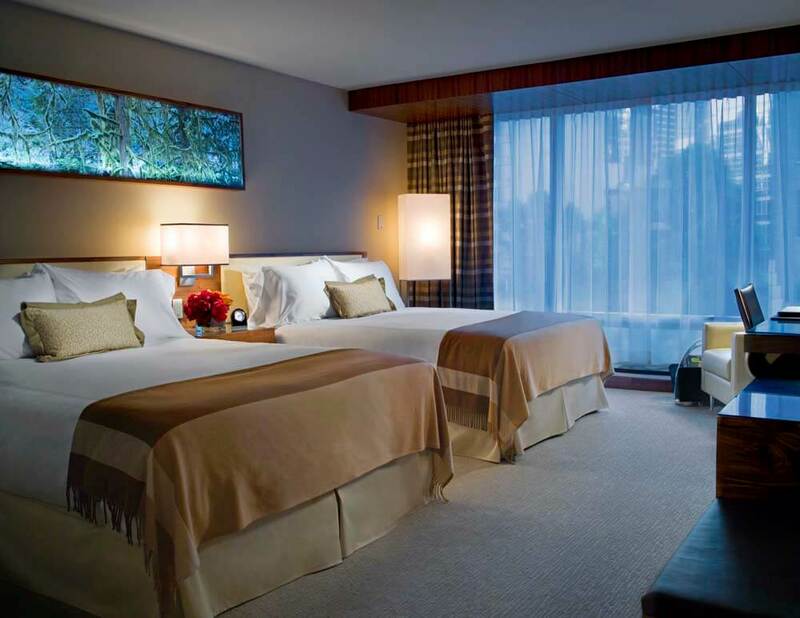 iPad2 devices with Interactive Customer Technology in every guest room, for example, for instant room control, making spa reservations and ordering in-room dining. A downloadable PressReader app giving you access to over 3000 newspapers and magazines. 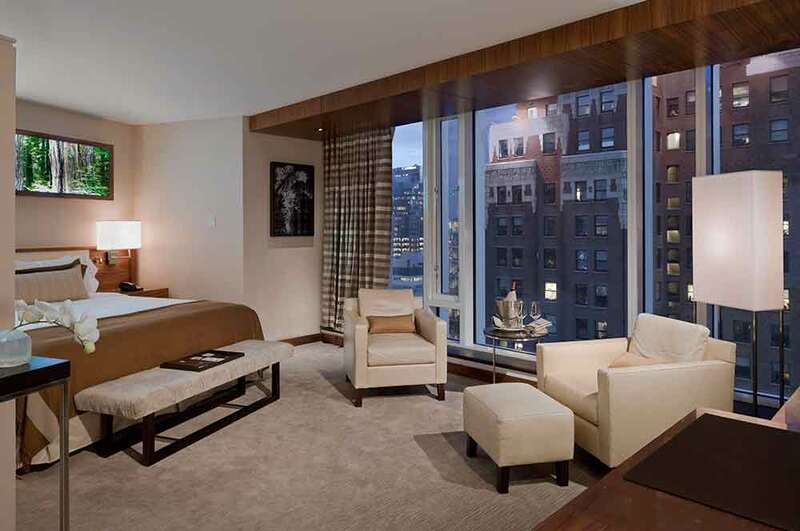 Sumptuous suites with private patios warmed by outdoor fireplaces. 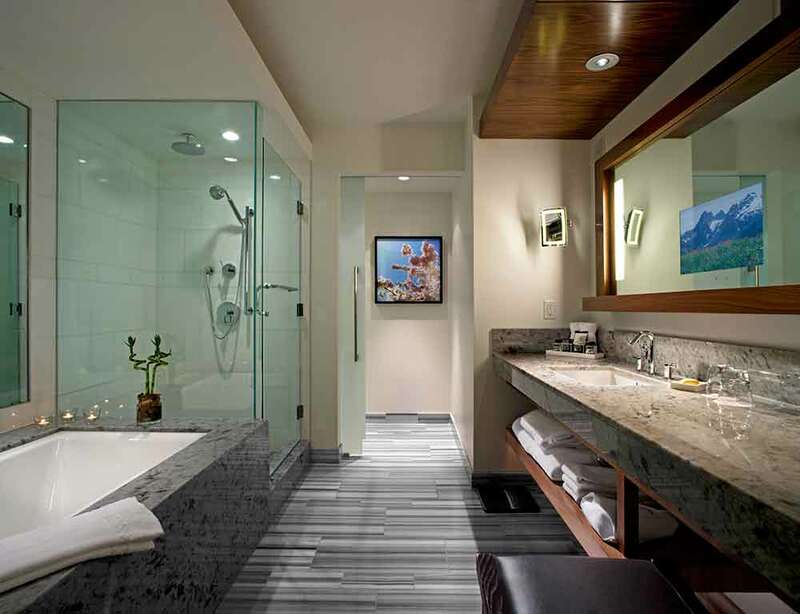 Spa-like en suite marble bathrooms with television mirrors…it’s a list that goes on and on.